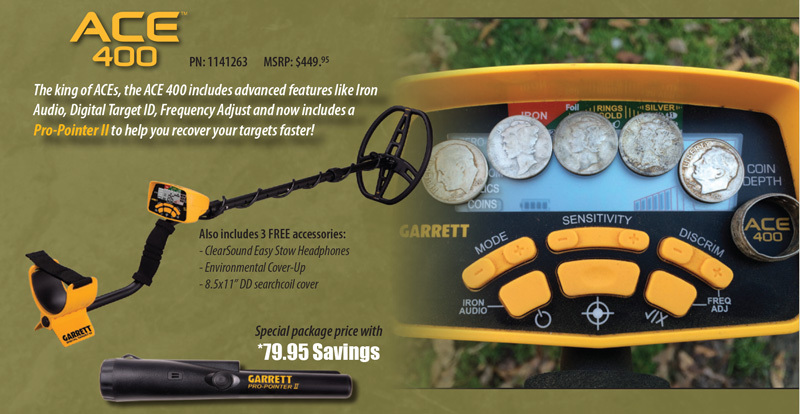 Garrett ACE 400 Metal Detector + FREE Accessories + FREE SHIPPING! SPECIAL PROMOTION through the end of 2018 only, every Garrett ACE 400 metal detector shipment includes a discounted Pro-Pointer II (#1166050 - $129.95 retail price)! That's a savings of $79.97 compared to purchasing the pinpointer separately. Get details on Garrett's Pro-Pointer II here. 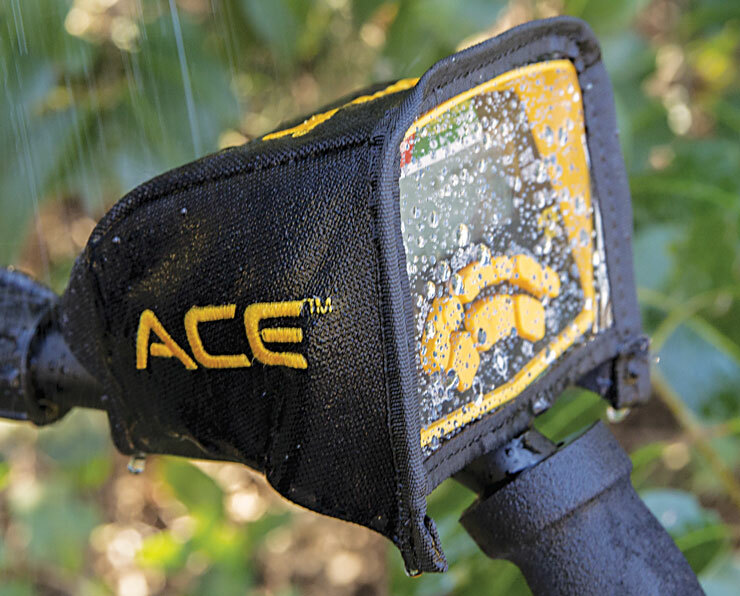 The king of ACEs, the ACE 400 (p/n 1141260) includes advanced features like Iron Audio, Digital Target ID, and Frequency Adjust to help you dig more treasure and less trash! 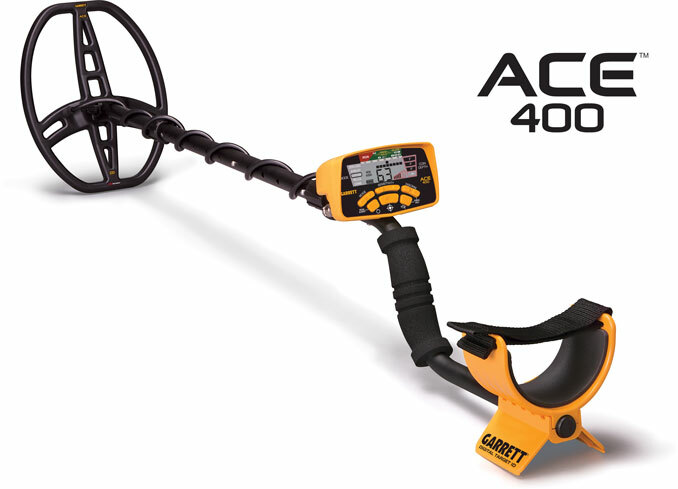 The ACE 400 metal detector features the Iron Audio feature made popular on Garrett’s AT Pro and AT Gold detectors. 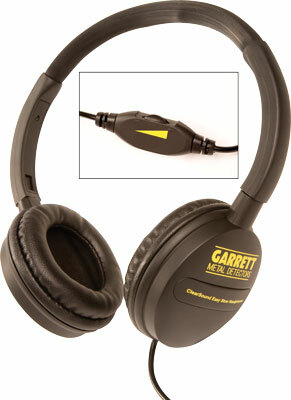 Iron Audio allows you to hear discriminated iron and to alter the detector’s mid-tone signal range. 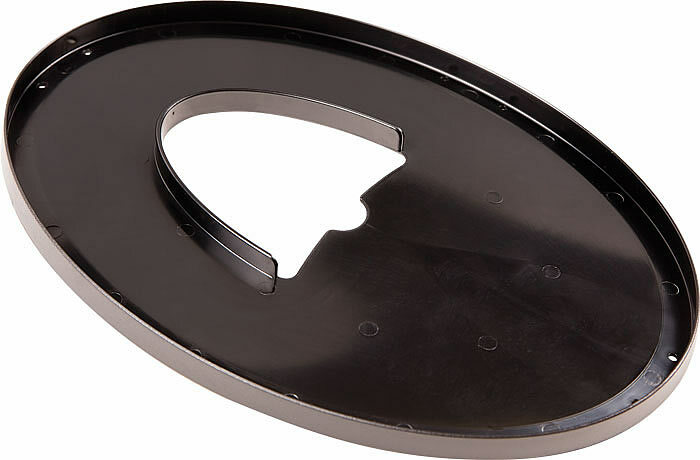 This also helps you hear the iron content in flat steel objects like bottle caps and washers that sometimes trick a detector into reporting them as good targets. The ACE 400 includes a higher, 10 kHz frequency to provide better sensitivity to low and medium conductivity targets, such as gold and lead. The detector’s Frequency Adjust feature allows users to easily toggle between slight frequency shifts to help eliminate interference from other detectors or power sources. This unit ships with an 8.5”x11” DD-configuration PROformance searchcoil that has proven to be very popular. The ACE 400 includes five discrimination modes, electronic pinpointing, sensitivity adjustment, and High-Resolution Iron Discrimination. This model is highly recommended for Coin Hunting, Jewelry Hunting, Relic Hunting, Competition Events, Dry Beach/Fresh Water Hunting; it is also recommended for Cache Hunting, Prospecting, and Ghost Town Hunting.